I Waited for the Right Promo and Got What I Wanted! 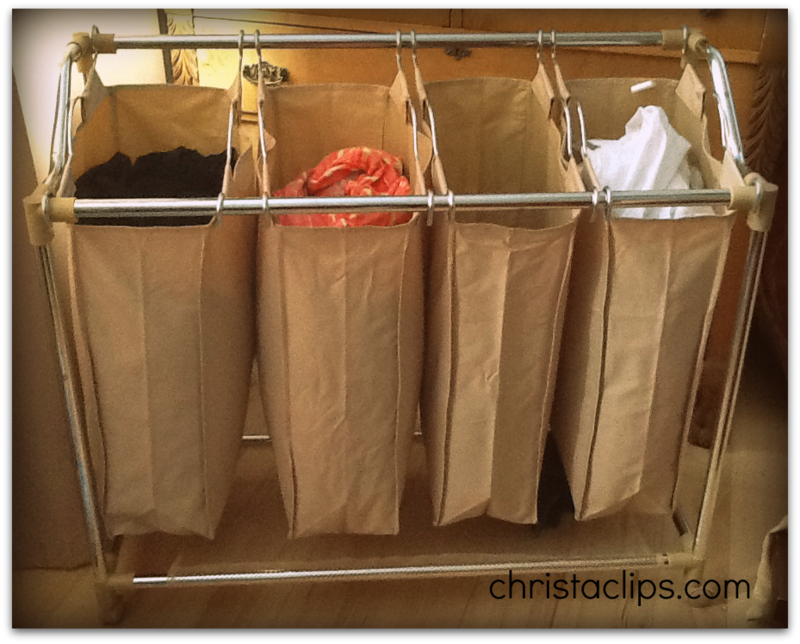 Save-at-Home-Mom Christa Clips finds a laundry solution without paying $49.99 full price for this Neat Freak quad sorter at Canadian Tire. “Saving” includes cutting down on time AND money on household chores for me. Our kids (6+8) are coming home blissfully filthy from the school playground each day and I’ve found myself spending more and more time in the laundry room sorting colours – time I’d much rather devote to being outside with the kids getting blissfully filthy, too! I’ve had my eye on these laundry sorters for a while now and have been waiting for a good promotion to go along with a sale price. The two storms collided today! gift card cannot be combined with any other coupons. 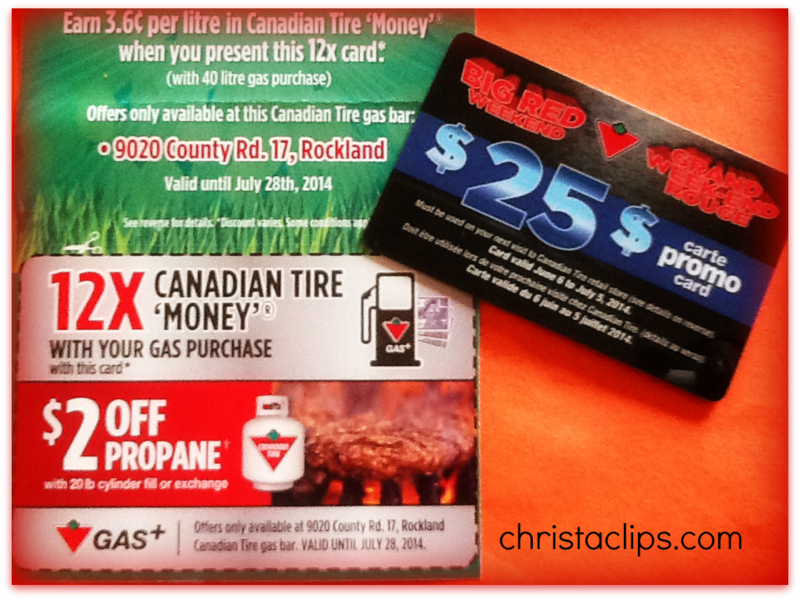 Do you suppose Canadian Tire money counts as coupons? hmmmm…. Gift Card promotions with no minimum purchase required can be considered TRUE % savings. If you have to spend $100 to redeem the gift card, consider whether or not it’s really saving you money in the end. And while at the cashier, I picked up a coupon for $2 OFF our next BBQ propane tank exchange, and 12x Canadian Tire Money with my next gas fill-up over 15L. I love these layers of savings! And now that I will have my laundry loads pre-sorted, it will be even easier to pop in a load during Off-Peak hydro hours and get outside to enjoy the day! How do you save time and money on laundry? I’d love to hear your ideas – drop a line in the comments below!